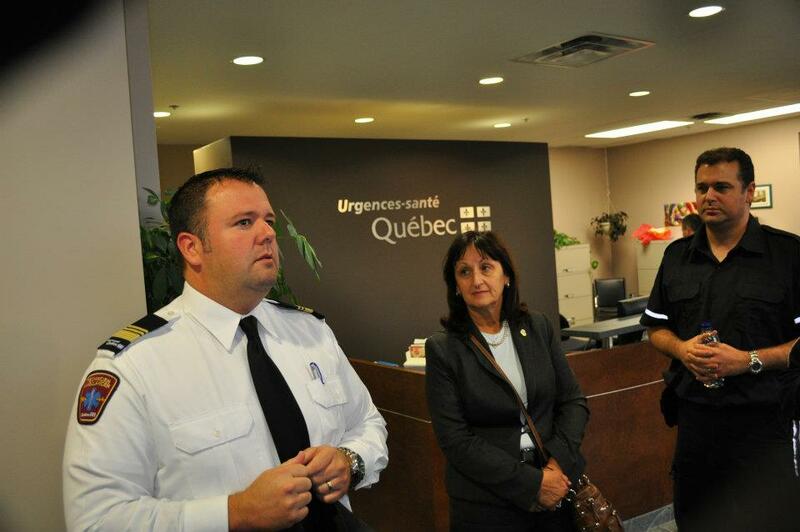 The CSL EMS – Urgences-santé kick-off party was a great success, with a packed house of EMS volunteers and US staff. Those in attendance were greeted by US CEO (and former EMS member) Nick d’Ulisse and Director of Operations Francis Polan. After them, a review of the new agreement and what it means for EMS and EMS’ers was given. 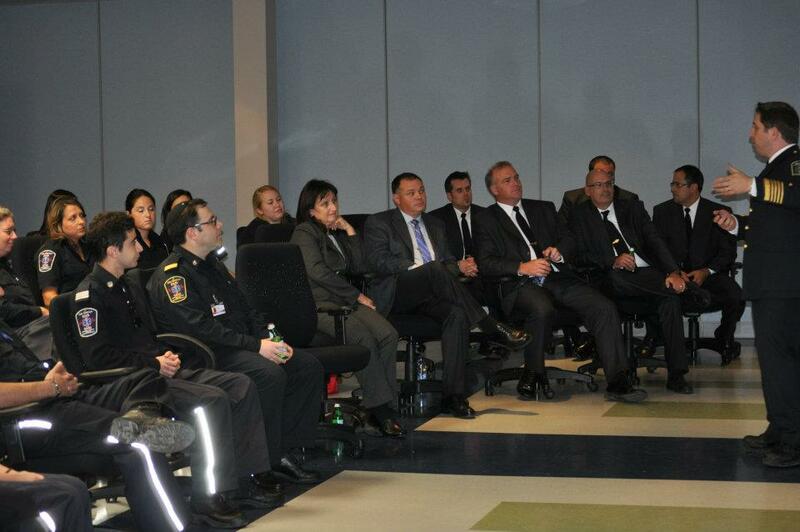 Afterwards, everyone was invited to take a tour of the new western operations centre, by Division Chief Victor Cardinal. Thank you to everyone who came out to this exciting event which is a stepping stone to many great things to come as part of the new agreement and partnership between our two organizations. A summary for those who were not able to attend — and many other exciting updates and developments — will be sent by e-mail shortly. Posted in Uncategorized on October 6, 2011 by Jordy Reichson.